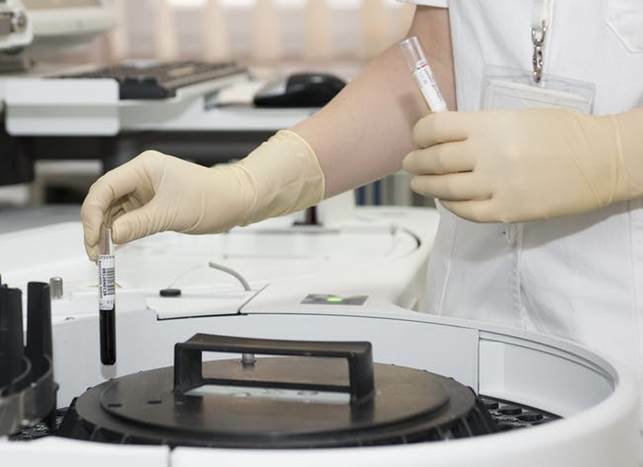 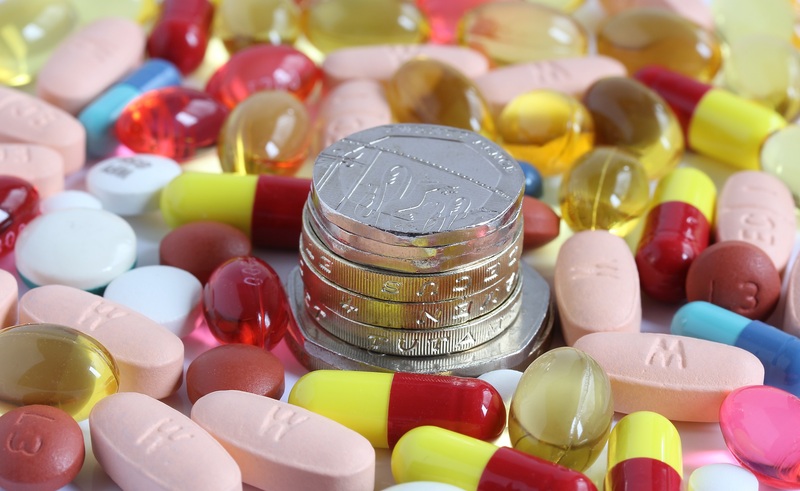 In the combat against counterfeit drugs, more than 40 markets – those of which including the EU, US, South Korea, Brazil and China, are deploying pharmaceutical track and trace laws. 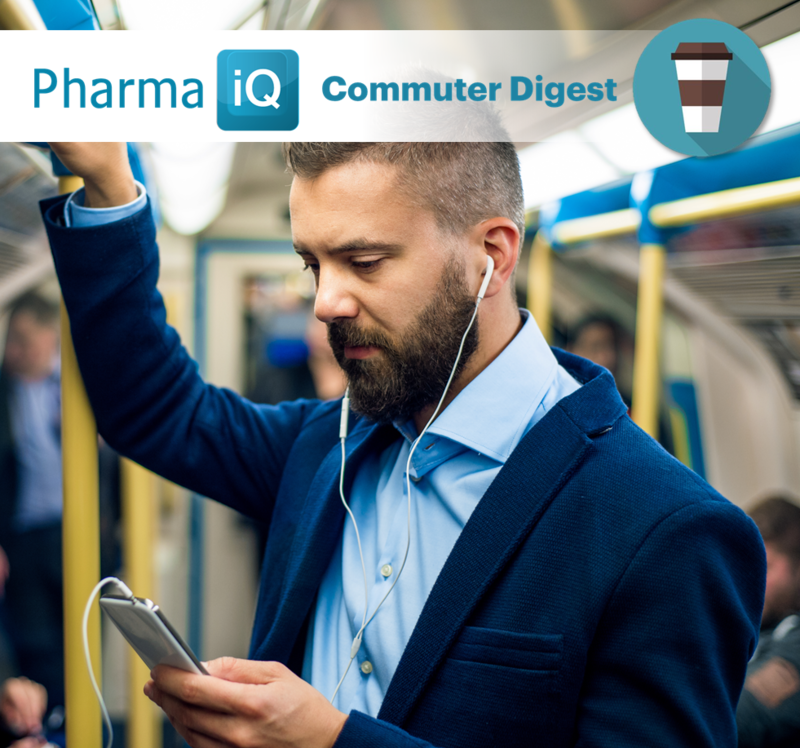 According to industry specialist Tracelink, by the end of 2018 more than 75% of the globe’s prescription medications are expected to be protected by legislation. 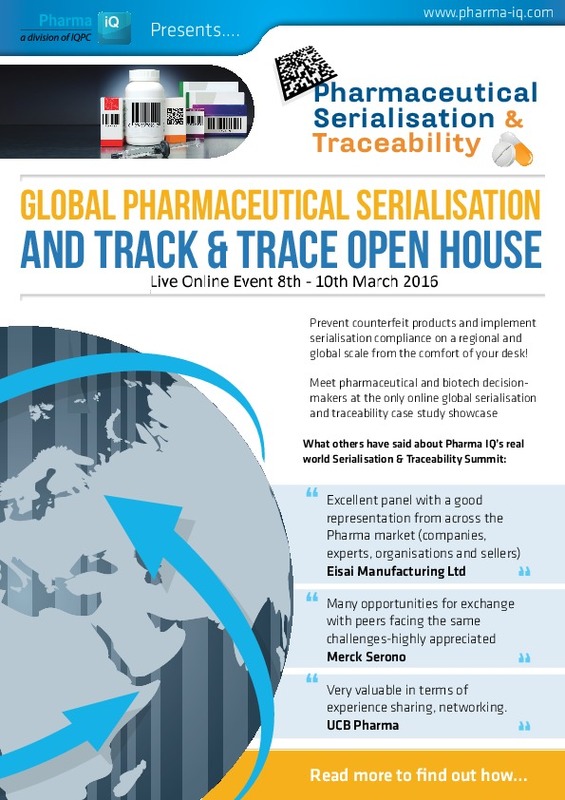 As the pharma industry advances towards a state of airtight track and trace compliance, Pharma IQ’s Global Pharmaceutical Serialisation and Track & Trace Open House provides a platform for key stakeholders to prevent counterfeit products and implement serialisation compliance on a regional and global scale from the comfort of their office desk.